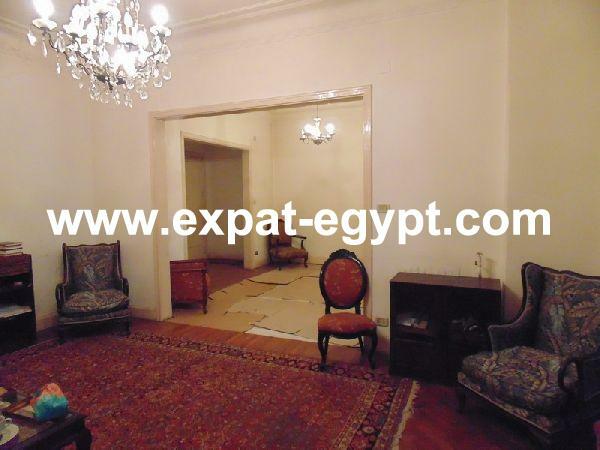 Apartment for Sale in El Agamy , Alexandria, Egypt. 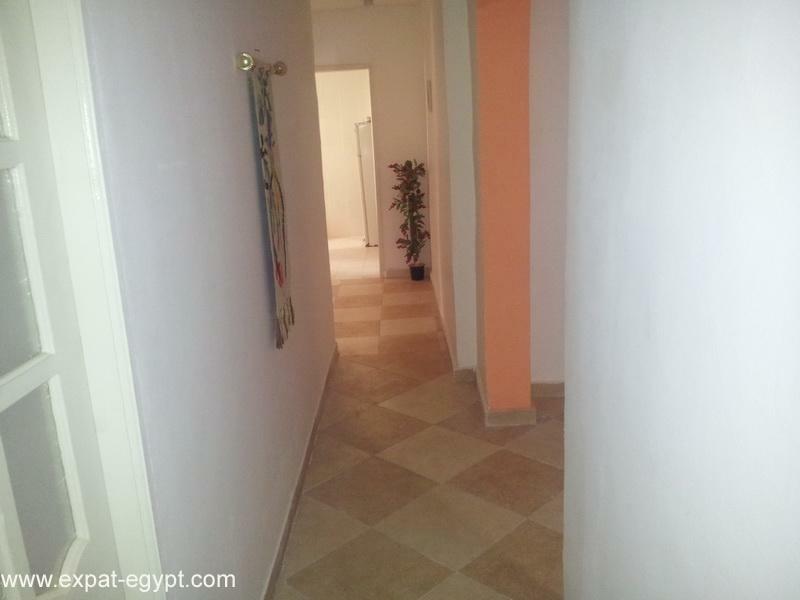 this property is a summer apartment located on el agamy. 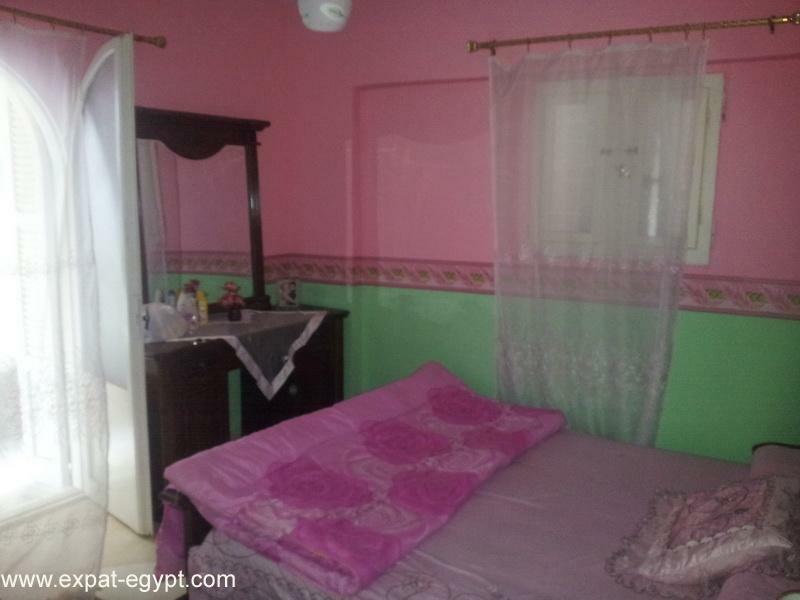 the property overlooks a wonderful view of the sea. an invitation to chill-out and spend a glorious summer vacation. we feature a special variety of activities and facilities that suit every family and individual. it’s time for summer relaxation and laziness, so kick back and enjoy every moment. after a long hasty year, at last you’ll give your body the chance to relax and refresh. 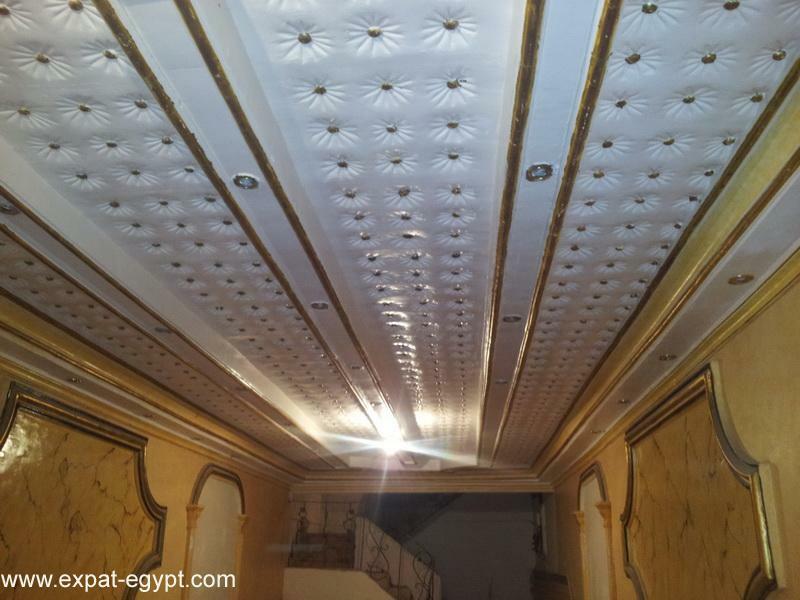 apartment located in el agamy. 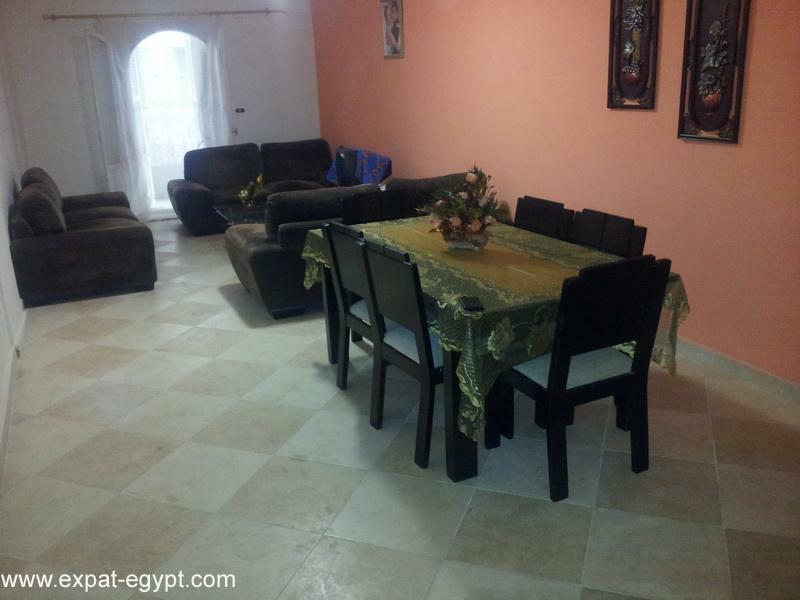 this 130 m² features a nice reception, 3 bedrooms, 1 kitchen, 1 bathroom and big terrace..the apartment is overlooking the sea ( 2 minutes from the beach).